THE FOLLOWING CONTAINS SPOILERS FROM PAST SEASONS. READ WITH CAUTION. After over a year-and-a-half of anticipation, “Stranger Things” fans finally got a taste of what they have been waiting for. The fright and drama of this Netflix Original continues with the release of the official trailer for season three, welcomed across social media on March 20. After seeing several teasers and finally getting a release date back in December, we can now see what season three is all about. However, there are some questions about returning and new characters. 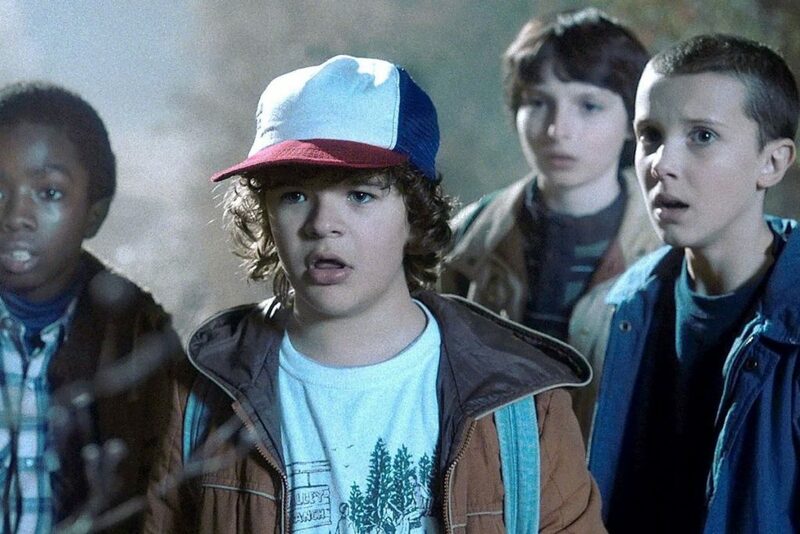 The “Stranger Things” Kids in Season 1. It was in 2016 when we first met the kids of “Stranger Things” and where we got our first scare from the Demogorgon. 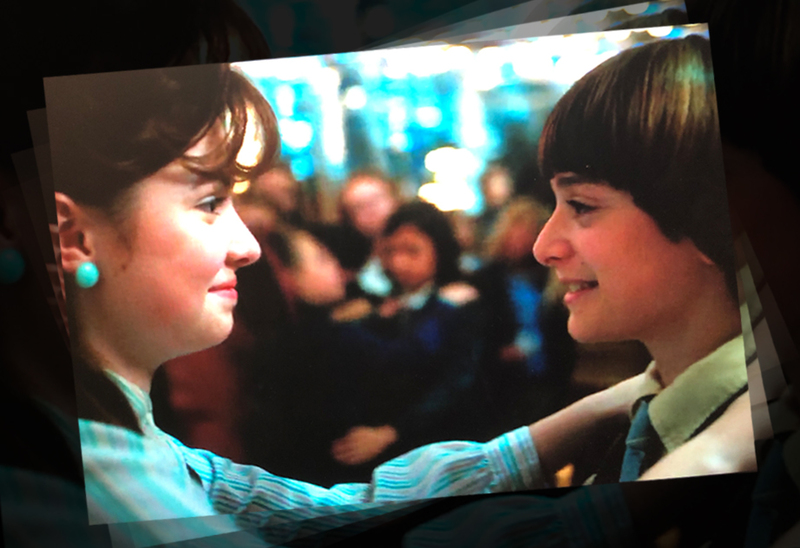 Flashback to the very first episode where Will Byers disappears from the normal world. It is in this season where the team of boys find a supernatural girl, Eleven, and try to hide her from their families. We also see Will’s mom, Joyce Byers, go crazy to the public eye as she hears Will’s voice and tears up her whole house to try to find him. Alongside Joyce and the boys, Jim Hopper, Jonathan, and Nancy set out into the frightening world in search of Will. 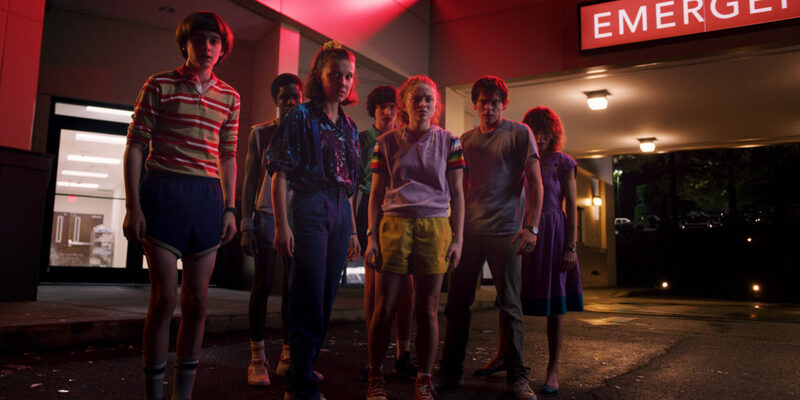 Battling Demogorgons and the “bad man” from Hawkins lab, the crew revives Will from the Upside Down. The “Stranger Things” kids in Season 2. 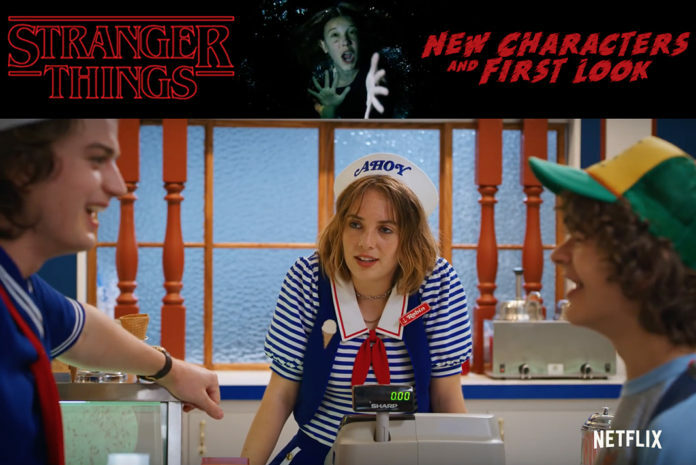 In the new trailer for season three, we see the previously hinted scenes at the mall and Fourth of July. We also see the drama and the relationships continue in the wary glimpses. The voiceover of the kids shows that they are growing up and may no longer want to partake in the games they had once enjoyed together. While Dustin and Steve carry out their friendship together, it seems that Eleven and Max have become friends as well. With new dangers and new enemies, season three also holds some new characters. 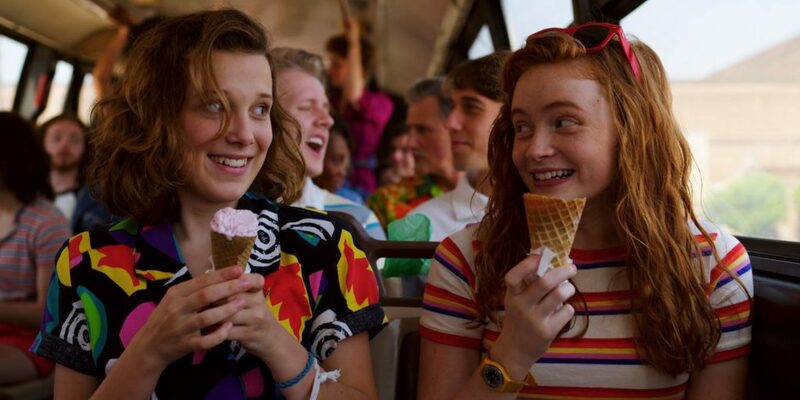 Eleven and Max from Season 3. With the emotional loss of many lovable characters in previous seasons brings new characters to be played. While little is still known about what all will happen in season three, we get a few quick glances at some new characters. Besides the new monster and the newly recruited Cary Elwes and Jake Busey, we’ve got to question a few other characters. At the end of season two, a girl, known as “Cute Girl” in the credits, asks “Zombie Boy” (Will) to dance with her. Will she be back in season three in some form of relationship with Will? Marcelle LeBlanc, who plays “Cute Girl” might just be hinting at something on her Instagram. In a post from March 6, she writes “I had my first crush in season 2…..”. Whether this means she is returning in season three or if it involves something else, we cannot be quite sure yet. In the new trailer, we meet a cashier named Robin who works with Steve at Scoops Ahoy, who might just end up fighting the antagonist with him. It should also be noted that Billy meets a female lifeguard in the trailer as well. Will Lucas’s sassy sister return as a help to the team? What is the homemade satellite for? Why is everybody so uneasy? It is still way too early to tell what all will happen in season three. The rest will have to wait until the release this Independence Day. 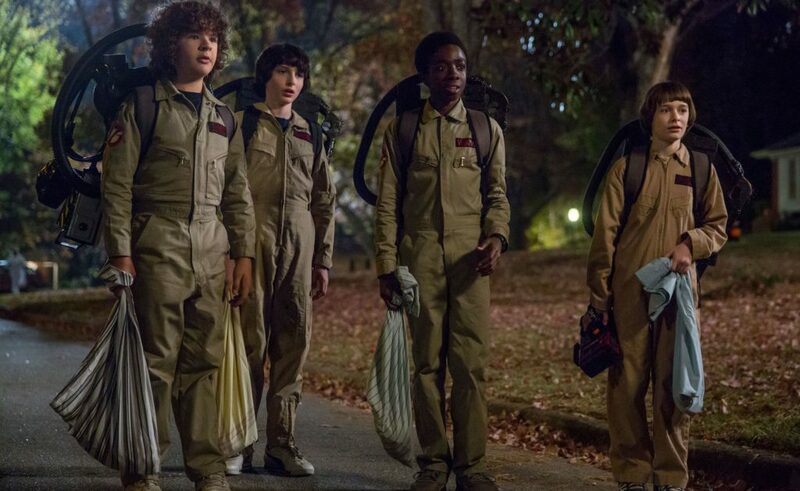 A glimpse of the “Stranger Things” team.